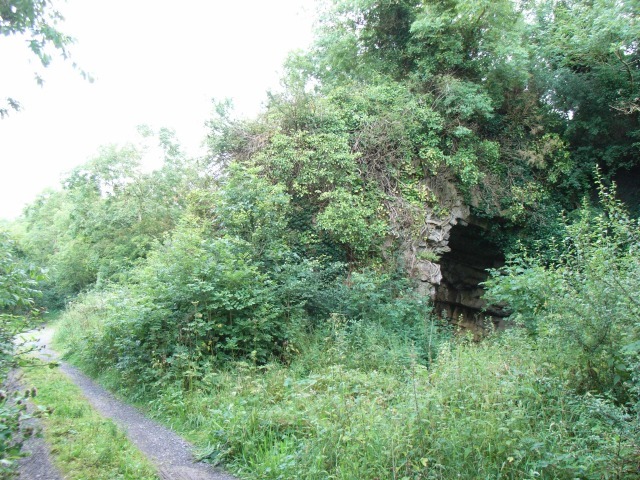 Curious rock arch on the disused Drogheda to Navan canal - why didn't the canal builders go around this outcrop instead on tunnelling through? It's only about 5m long. Located directly underneath the 220kV power lines, if anyone wants to find it.